View basket “blütemix” has been added to your basket. 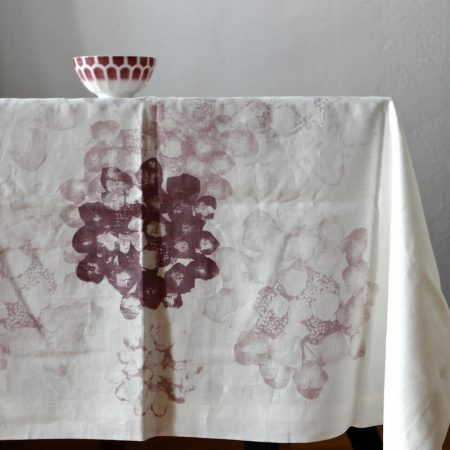 the tablecloth is sewn 140x 260 cm in each size and then printed freely on the surface with the decors of birgit morgenstern. 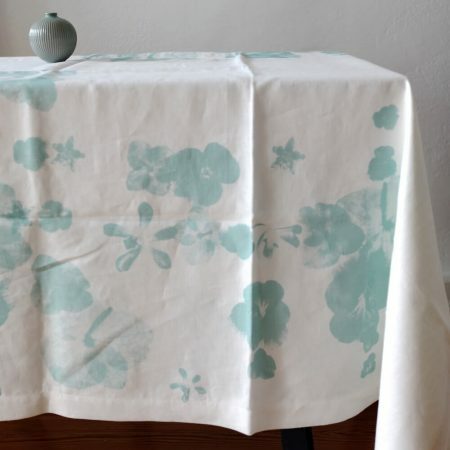 The materials are natural linen and linen white. 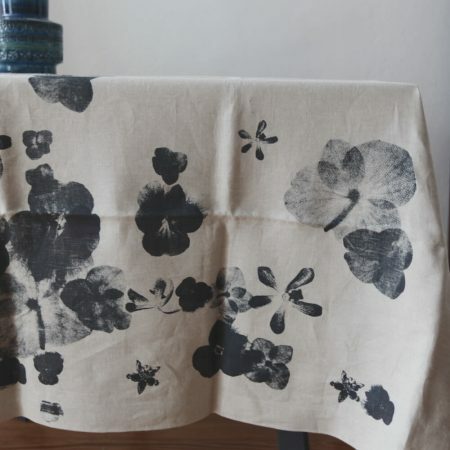 The colors are fixed with heat and are tied into the fabric.